Spend a few hours, or a full day, and then you’re done! Coming back for other one-time events is always an option. 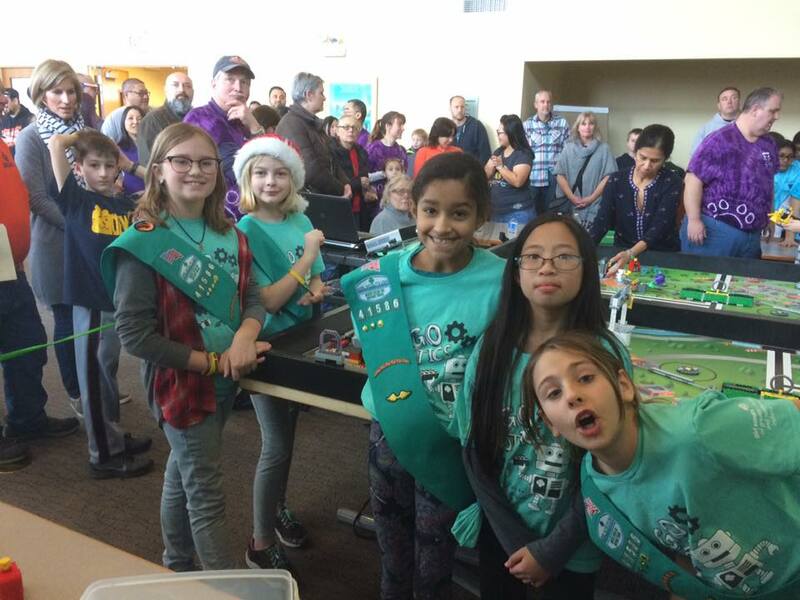 Description for Help Girls Build Amazing Pinewood Derby Cars!